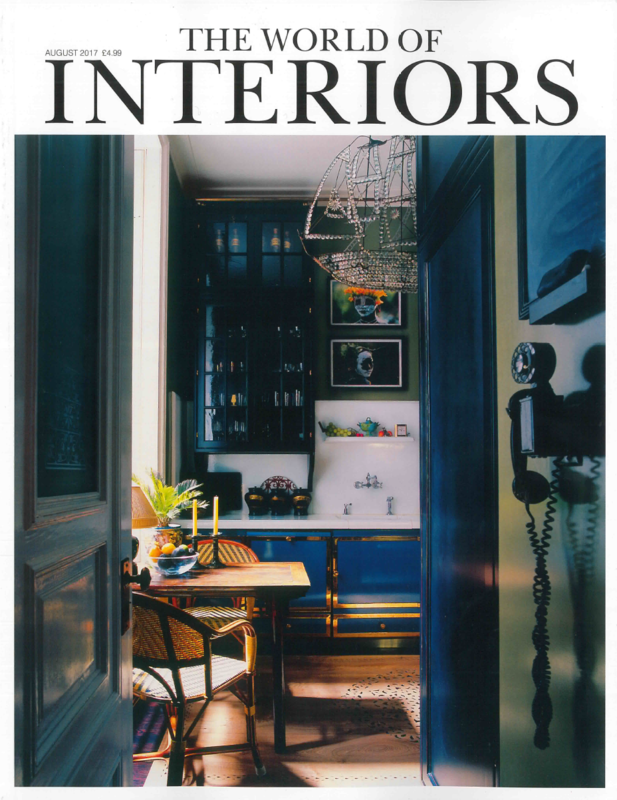 Keep an eye out for our appearance in the August & September issues of The World Of Interiors. 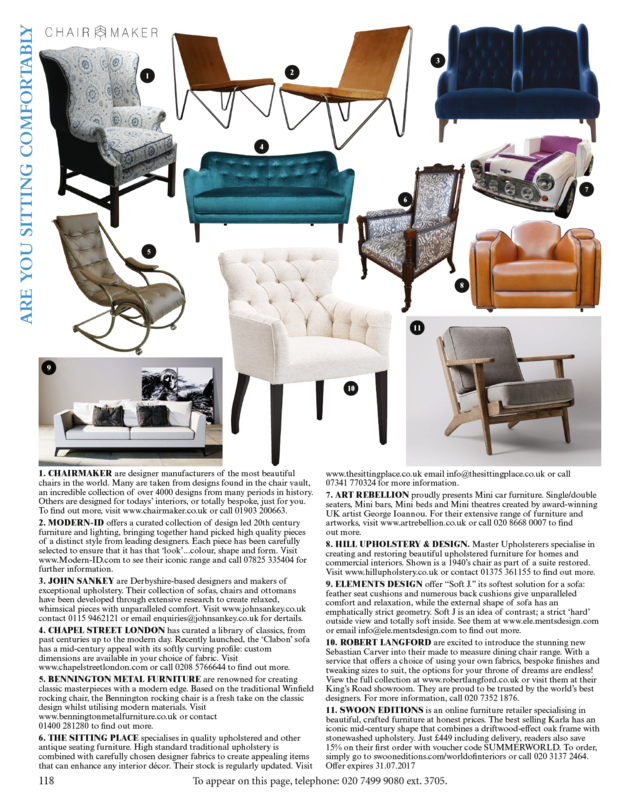 One of the 1940’s armchairs that we reupholstered last year as part of a suite features on their pages. You can see it below – number 8 is ours!